Soak up that extra hour of sunlight with a free public art tour! It’s that time of year again. There’s a slight chill in the air and in just over a week we’ll be setting our clocks back an hour. Now is the time to soak up that extra hour of early evening sunlight! And what better way to take advantage of these final long autumn evenings than with a free public art walking tour? You can enjoy the outdoors while discovering something new about your town (while experiencing some great art in the process). And the best part—these tours are 100% free of charge! Levitteers, there are tons of exciting public art walking tours right at your finger tips waiting to be enjoyed. Just take a look at these fun public art tours taking place in cities where signature Levitt venues are located! While there isn’t an official public art tour organized in Arlington at the moment, if you haven’t had a chance to experience the newly installed Dream sculpture, now is a great time to check it out! 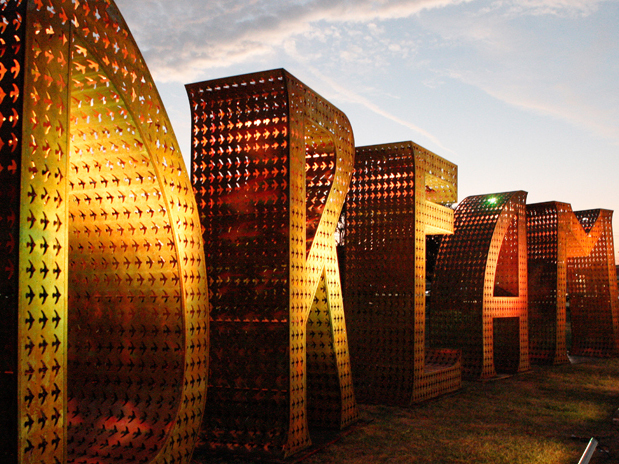 This larger-than-life public sculpture is free to view and open to the public 24/7. Calling all DIY Denverites, grab your walking shoes and use this public art guide to create your own walking tour of Denver’s large and eclectic public art collection. 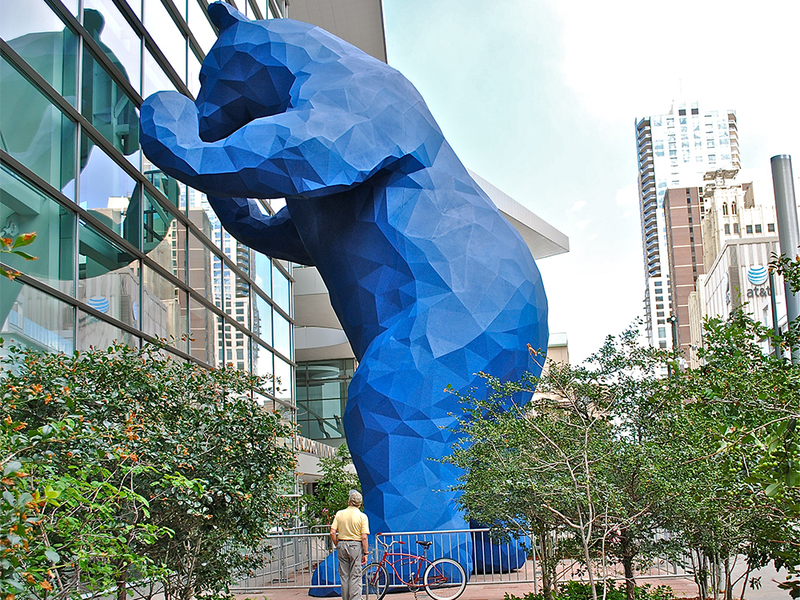 If you’re looking for a more organized tour, head downtown for a fun and educational tour of the public artwork in the Colorado Convention Center. Find out why the big blue bear is peering in the window and the escalator appears to be laughing at its users! The Denver Public Art Program’s robust collection is one of the most respected in the country (with an equally robust free public art tour schedule to match). Be sure to check their website for upcoming organized tour announcements. Looking for the insider’s scoop on Houston? 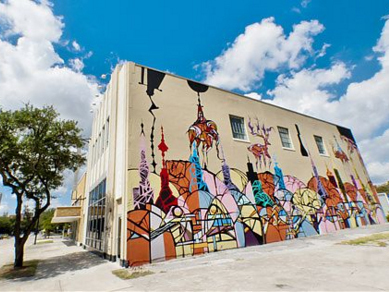 Look no further than Hear Our Houston—a unique collection of local-generated tours, including this one by prolific local street artist, Daniel Anguilu. Download an MP3 of Anguilu’s pre-recorded tour and join him for a 19-minute walk down Main Street, where you’ll get an authentic glimpse into Houston’s street art scene. Angeleno’s will have some tough choices to make. 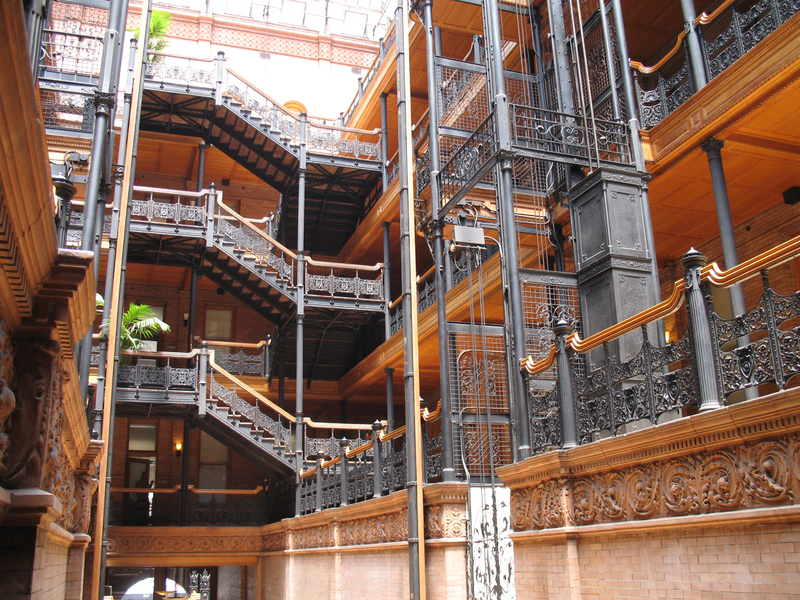 Given the city’s sprawling nature, the Art Program of the Community Redevelopment Agency of the City of Los Angeles (CRA/LA) has developed four different public art walking tours. To get started, select your neighborhood of choice, download your free MP3 audio tour, print out your map and enjoy! Treat yourself to a self-guided tour of the new and old public treasures across the city of Memphis with this handy dandy guide. For a sneak preview of the city’s rich public art legacy, check out this video by local filmmaker Vivian Gray. Bonus points if you can spot Levitt Shell! 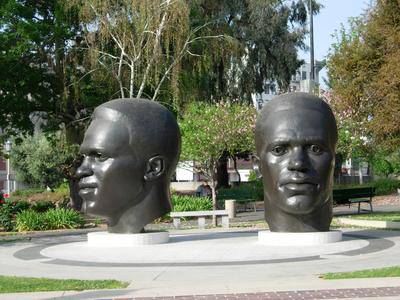 Experience Pasadena’s extensive collection of functional artist-designed benches, narrative murals, interactive and kinetic sculptures, and quintessential examples of modern and contemporary art movements with this customizable walking tour guide. Each tour takes approximately 30 minutes to an hour to complete on foot. 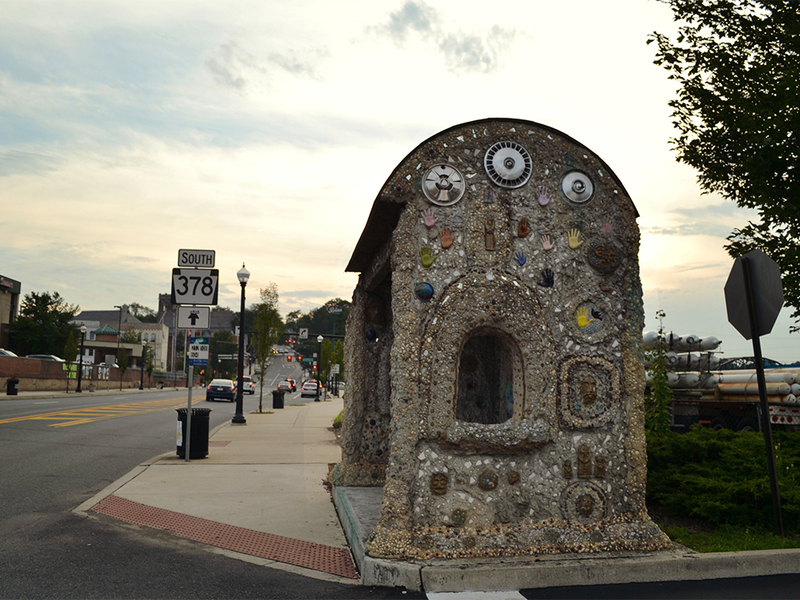 While Westport doesn’t have an organized public art tour at this time, it does have a ‘secret’ public art gem that is definitely worth checking out. Unveiled last year, Miggs Burroughs’ piece “Tunnel Vision” will literally take you on a journey. This immersive public art tunnel serves as the town’s first (and only) public art gallery and it’s open and accessible to the public 24/7. Head over to 35 Main St. to check it out! 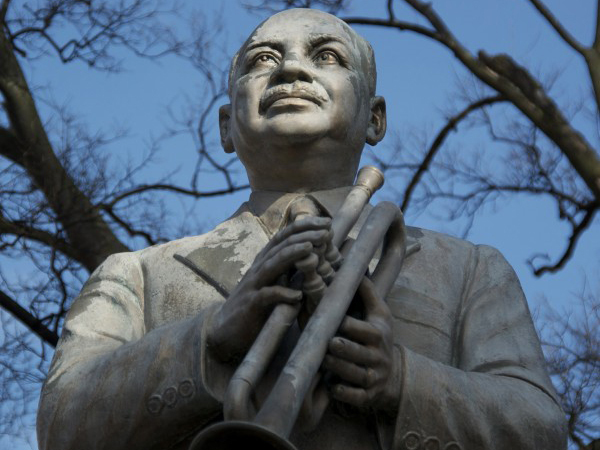 Is there a public art walking tour near you? If so, we’d love to hear about it! This entry was posted in Arts Access, Beyond Levitt on October 23, 2015 by Nicole McGaffey.